Nomads Invasions 10 is On! 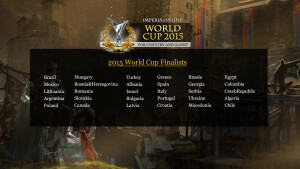 Croatia – The New Lords of Imperia! The 30 teams to Fight for the Cup of the One Are a Fact! 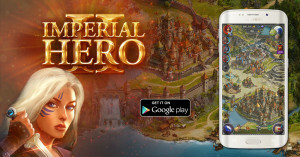 Imperial Hero II in your pocket! Online Artillery is now available on Android! 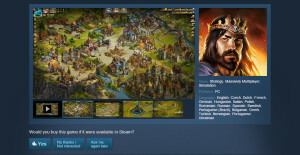 A new threat has emerged in the lands of Imperia!